Population growth, urbanization and changing lifestyles only make the limited supplies of safe drinking water even more scarce. 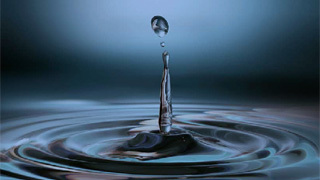 By 2030, we will only have enough water supplies to satisfy 60 percent of global demand. In many developing regions already struggling with lack of fresh water the supplies will satisfy less than 50% of demand. There is no magic bullet – but technology has a critical role to play. Waterless toilets, ingenious water purification systems and water-efficient plants could play a key role in ensuring that everyone gets access to the water they need. Another example comes from one of our customers. In the economic and commercial capital of Karachi, Pakistan, they are producing more than 4 million m3 of drinkable water yearly for over 100,000 homes and businesses. Read more below. With a growing population of close to 14 million, the city faces an increasing demand for potable water from its primary source, the Indus River. In 2000, one of the largest housing authorities in Asia began an international search to look for a solution that would provide a new source of drinkable water. As a result, DHA Cogen Ltd (DCL) was formed as a joint venture between Karachi's Defence Housing Authority (DHA) and Sacoden Investments of Singapore. DCL has initiated and installed Pakistan's first co-generation plant to produce both electrical power and potable water. They chose to use Alfa Laval technology to solve its potable water issue because of the innovative desalination process that turns seawater into fresh potable water. Based on the concept of co-generation, the plant uses waste heat from one piece of equipment to run another piece of equipment. Co-generation makes the plant highly efficient in terms of energy consumption by using exhaust steam from the steam turbine as heat source for the desalination process, which reduces energy costs. Because the plant also has a very large intake of seawater compared with the output of freshwater, the water returned to the sea has a salt concentration that is low enough to be safe for the marine life and the seabed in the area. And it regulates the water temperature ensuing that it is harmless to the local marine environment. The plant has been up and running since the beginning of April 2008. It produces 94 megawatts of electrical power and about 4 million m3 of drinkable water yearly, providing water and electricity to more than 100,000 homes and businesses in Karachi. 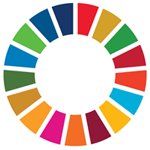 Global Goal 6 is to ensure availability and sustainable management of water and sanitation for all. 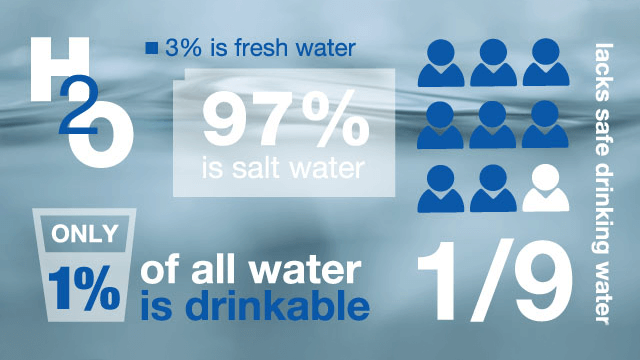 Alfa Laval offers a wide range of technologies to treat wastewater and generate freshwater. These solutions contribute to improved access to clean and fresh water across the globe.